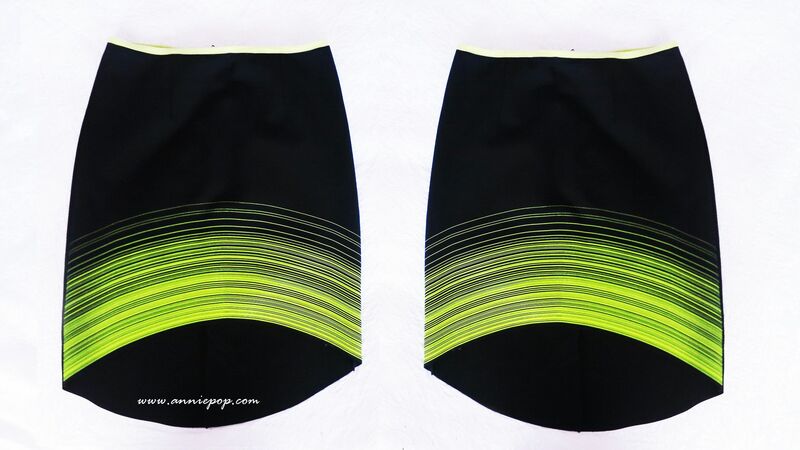 On the agenda for today's post: A quick neon OOTD and the unveiling of whats in the first issue and release of Her Fashion Box. 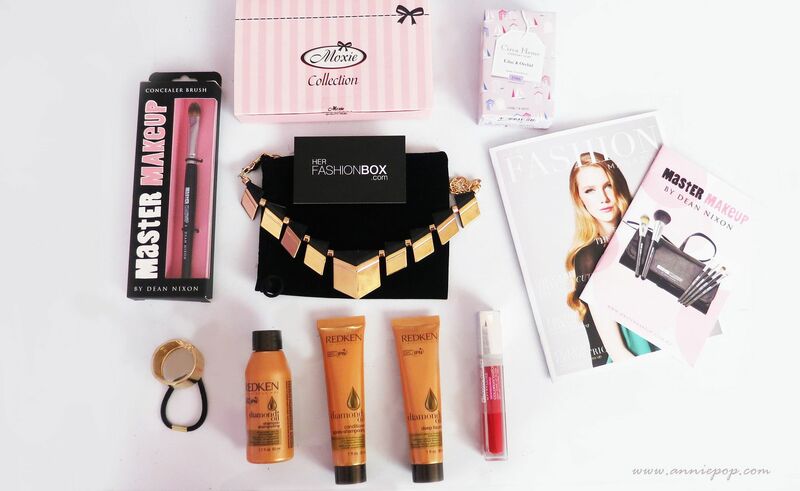 Her Fashion Box is Australia's first monthly subscription fashion box containing high end boutique and cult brands and their website is a one stop shop for fashion, beauty and lifestyle tips and insider interviews. 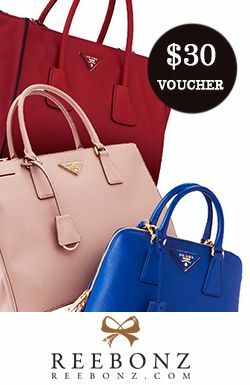 Each month, subscribers receive their very own fashion box containing items tailored to their online style profile, whether it be trendy, classic or feminine. 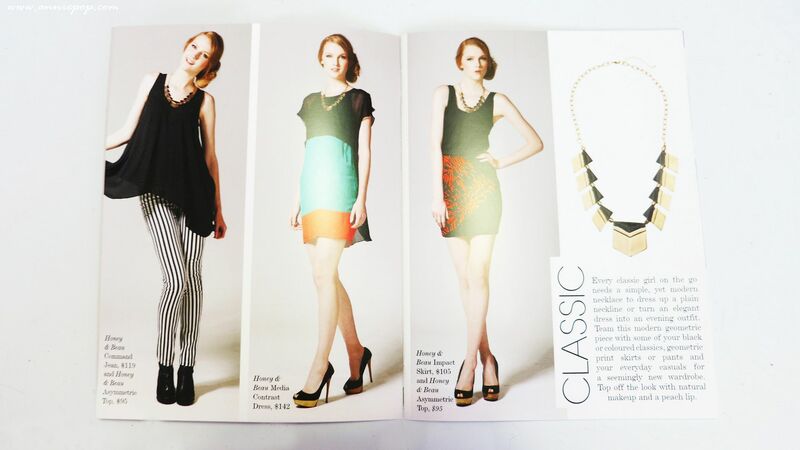 And today I'm going to introduce you to the first release of Her Fashion Box for the 'Classic' style profile. 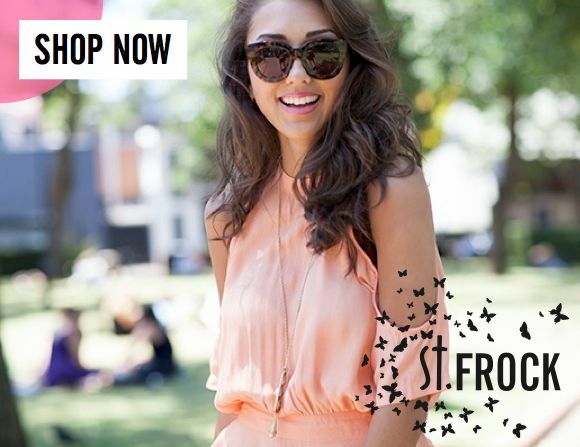 If you'd like to receive your own fashion box every month click here to subscribe. 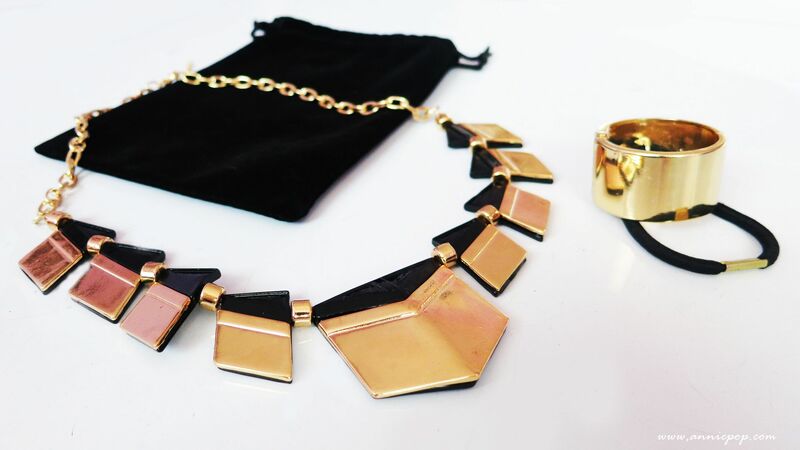 With your copy of Her Fashion Magazine you'll be given style tips on how to wear your new accessories as well as tips on where to buy the outfits! 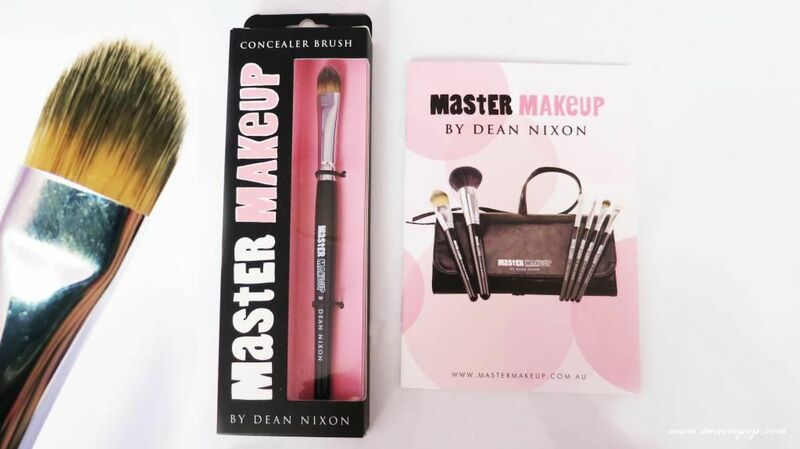 The Dean Nixon concealer brush is made of extremely fine and soft bristles and tapered edges to prevent your concealer from caking and highlighting any fine lines. Its very gentle on the skin and I haven't experienced any shedding yet, its also worked well with primer application and creme shadows so this brush can really come in handy! The mini Dean Nixon handbook will also tell you exactly how to use each brush and where you can get the whole collection. This is a swatch of the Maybelline High Shine Lip Gloss in Gleaming Grenadine on its own but I find that it works great as a top gloss for red lippies, particularly if you have dry lips like me! 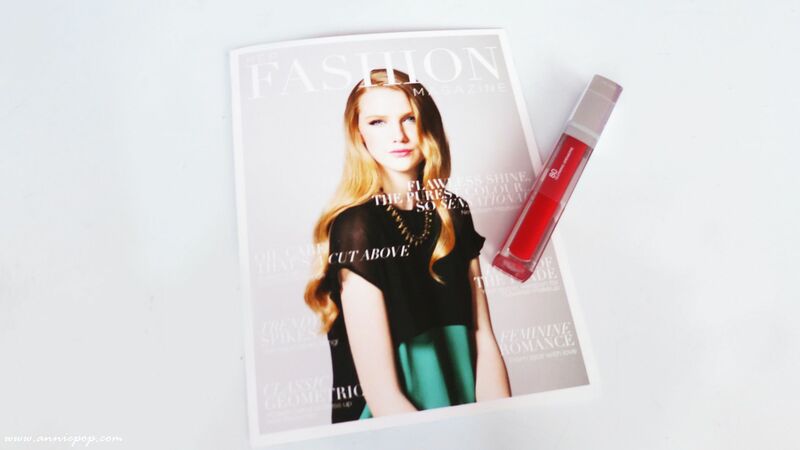 The sponge applicator is easy to use and its quite pigmented for a shine gloss. Surprisingly this is my first time using Maybelline lip products and I'm fairly impressed. Recently my hair had undergone a balayage which means that I've had to use purple shampoo in order to prevent my hair from turning copper. The downside to this is that it really dries out my hair which can make it very unmanageable. 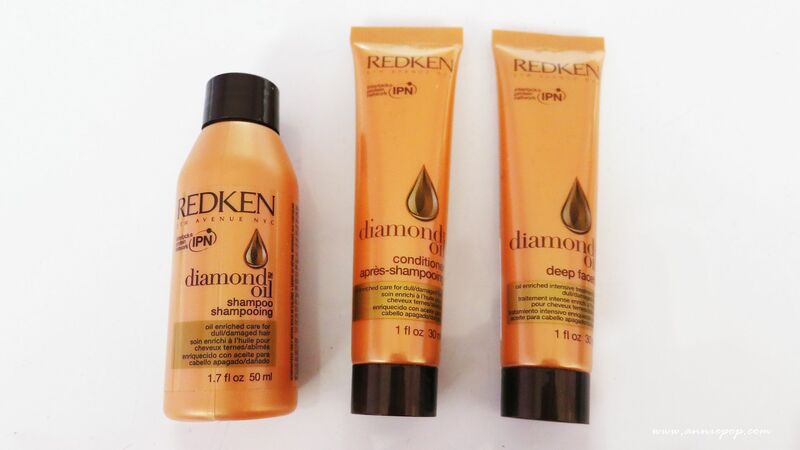 These Redken oil treatment products are tailored specifically for dull/damaged hair and I think the main thing I've noticed from trialing these products is the hair shine. I still prefer the fragrance of my Evo products but Redken certainly adds more body and shine to your hair. If you haven't seen Moxie at your local supermarket or pharmacy then I'd be very surprised! 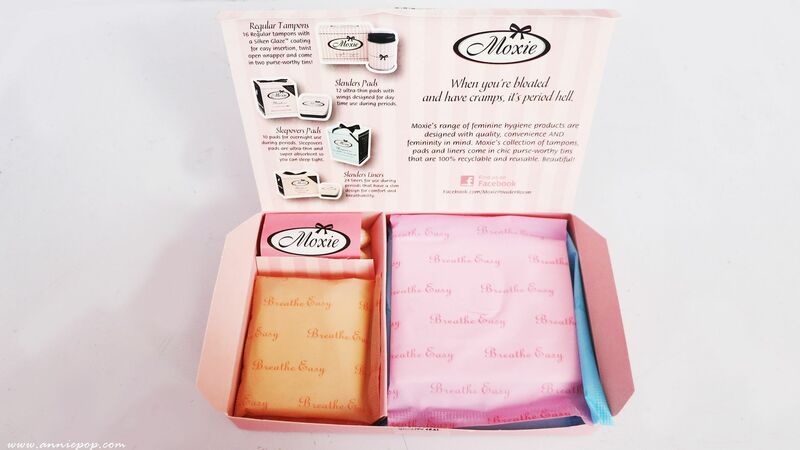 You really can't go past their cute packaging which is a great way for girls to discreetly carry Moxie products in their handbag like any other cute accessory. And last but definitely not the least is this incredible Circa Everyday Soap! 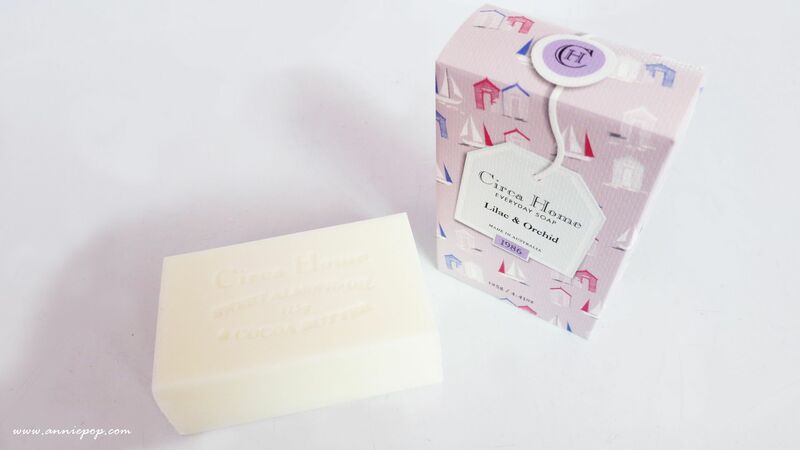 When I first opened the parcel I was pleasantly greeted with a wonderful smell of orchids and realised shortly after that the amazing smell was from Circa's silky soft soap bar. Unfortunately I have extremely dry skin so although I do like using certain soap scents I would always have to lather myself in moisturizing body wash in between because soaps make my skin quite dry. Though, after reading that the Circa Home soap contained Sweet Almond Oil and Cocoa Butter I really couldn't resist and surprisingly my skin wasn't dry or irritated and I smelt great! I'm extremely impressed with Circa Home and I definitely want a Lilac & Orchid diffuser for my room now so I can constantly keep the scent with me! 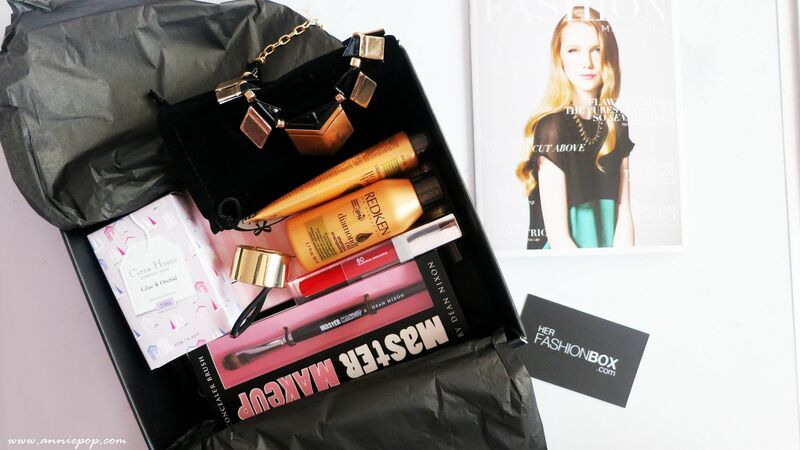 Receiving parcels is always exciting and Her Fashion Box didn't dissapoint, I'm looking forward to whats to come! If you are too then you can also subscribe here.